As you guys know, we get around with our tiny house. We recently passed the 50,000-mile mark on our way up to Leadville, CO (pictured above). Crazy! Three years ago, we had no idea that we would travel that far. One of our most frequently asked questions is where do you park? During our travels, we stay in a wide array of locales, from rural to urban and in backyards, campgrounds and at RV-friendly businesses, like Cracker Barrel. Often we stay in tiny home communities or form our own temporary "micro-hood" with other tiny dwellers. Curious to see and learn more? Good news! We are launching a weekly series on our YouTube channel: Today's Tiny House Parking Spot. Last week, we stayed at Tiny Home Connection in Lakewood, CO, within the Denver metro area. They are professional builders who offer consultation and DIY build sites. 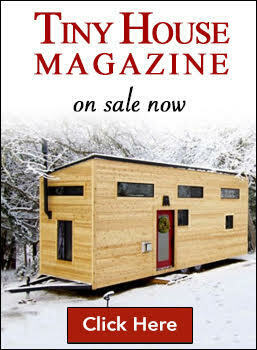 You can join them for a monthly tiny house Meetup. 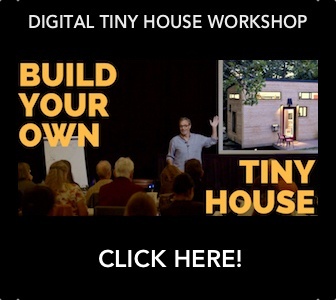 A great opportunity discuss all things tiny house, people's experiences, and the formation of a co-op tiny house community. Owner, Ryan McCue is currently working on an impressive vintage school bus conversion. Join us next Tuesday for a new edition of Today's Tiny House Parking Spot at current our spot— Tiny House Leadville, a new tiny house community in a beautiful Coloradan mountain town. 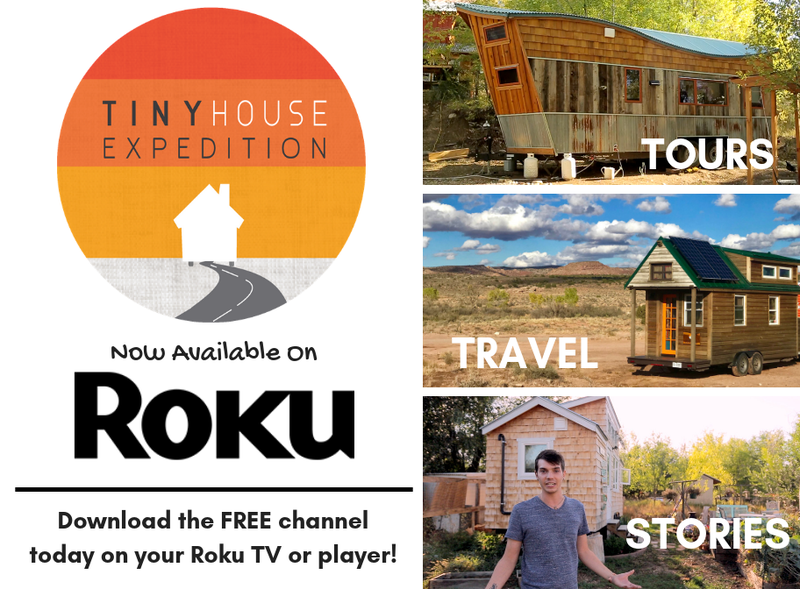 And join us every Friday on our YouTube channel for tiny home inspiration (stories + tours), how-to's, inside look at our nomadic tiny house life & tiny living product reviews! 🚚🏠💨 Welcome to our current Tiny House parking spot in the beautiful mountain town of Leadville, CO-the nation's highest city. 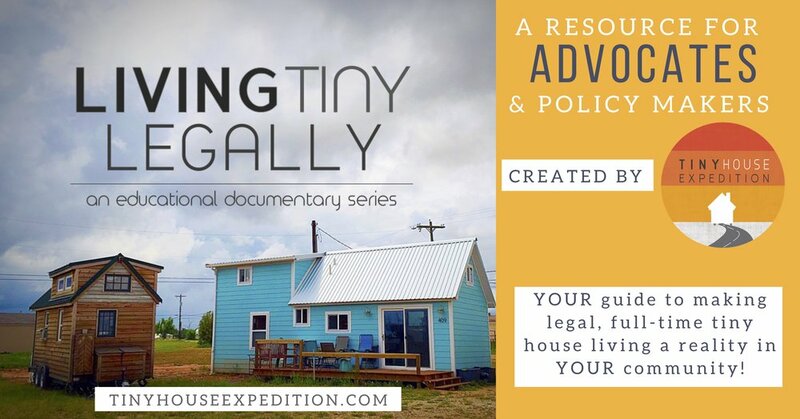 ✨ Join us for an up-close look at TinyHouseLeadville.com, transforming the RV Corral into a tiny house resort community with short-term rentals and long-term parking.